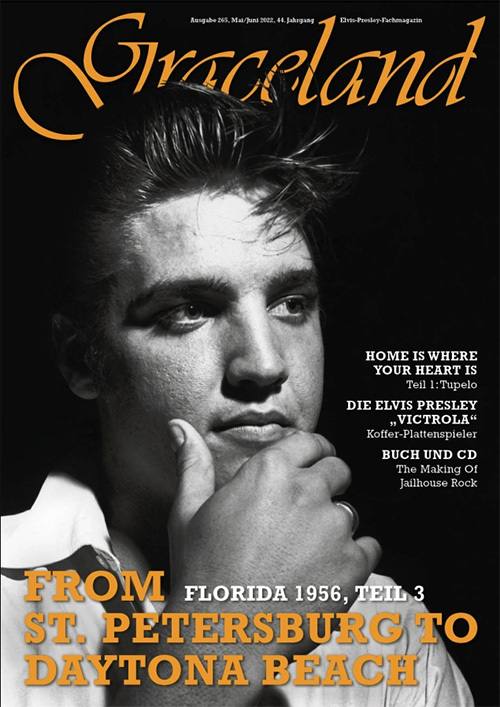 The September/Oktober issue of the German magazine Graceland (Elvis Presley Gesellschaft)has articles on the Kid Galahad Sessions, the European Elvis Festival and Elvis in Germany. A huge article including an interview with Steve Binder commemorates the 50th anniversary of the NBC special. Of course the regulars are present too, with as extra the collectors guide 2017(? ).